Solange has released another clip on her social media account. In the caption, she wrote “callll meeee 281-330-8004,” which is in reference to the phone number Mike Jones used to suggest people to dial out back in the day. She has also released the track list for the album which is made up of 19 songs. 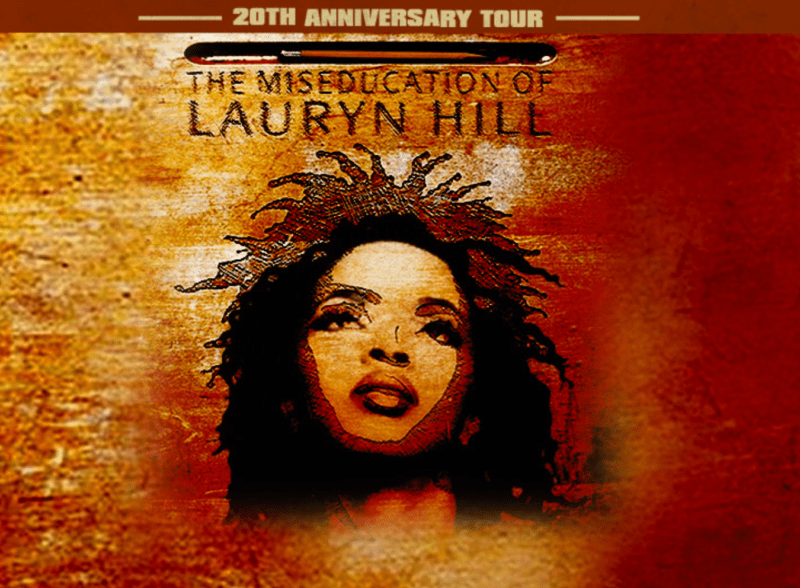 Ms. Lauryn Hill has announced the opening acts for her Miseducation 20th Anniversary Tour. 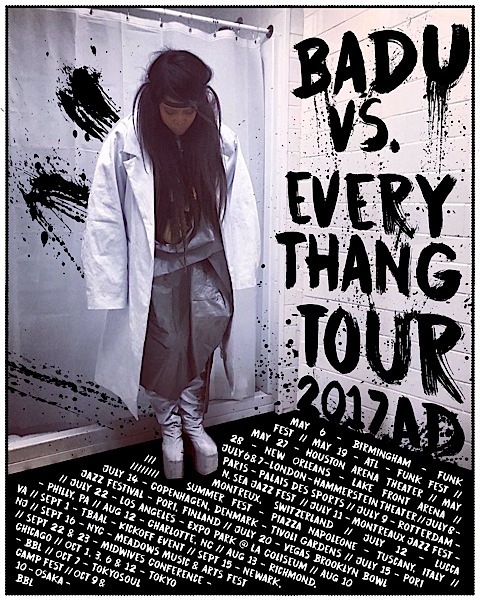 The tour dates feature a variety of different artists each night, including M.I.A., ASAP Rocky, Nas, Big Boi, Santigold, SZA, Shabazz Palaces, Dave East, and many more. Other artists set to join select dates include Raury, Busta Rhymes, Tierra Whack, and Talib Kweli. 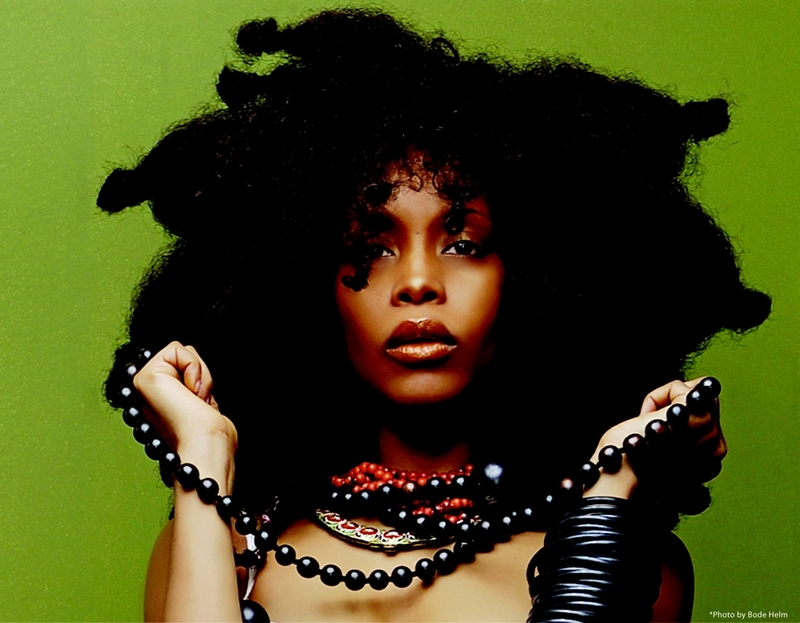 Check out her full tour itinerary below as well as the full list of openers here. Vegas Sept 7 … Im So There yall 🌻🌻 Sept 18 Show line up is crazyyyy add Talib and Nas to it and its guaranteed to be one of the best concert in Hip Hip . Lauryn Hill has announced she will embark on The Miseducation of Lauryn Hill 20th Anniversary Tour to celebrate her iconic album released on August 25, 1998. The 29-date tour will kick off on July 5 in Virginia Beach and will wrap on October 5 in St. Louis. Concertgoers will have the pleasure of watching Ms. Hill perform the 19x platinum-selling album (worldwide) in its entirety. You can head over to Ticketmaster right now and get ready to secure your ticket to see Lauryn Hill live, and if you live outside one of the cities on her tour, maybe plan road trip. 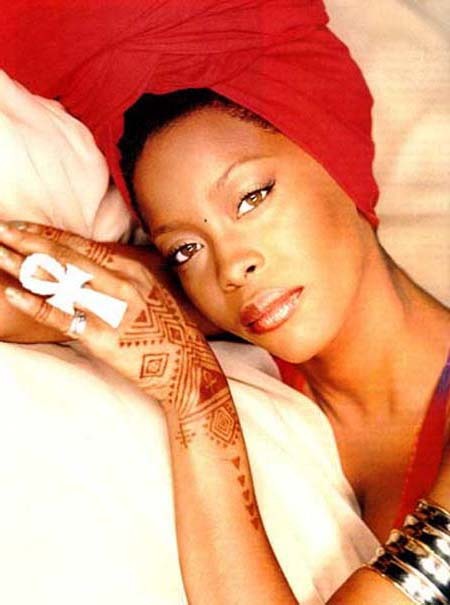 Erykah Badu set the Neo-Soul music scene on fire in 1996 and got things on and popping. 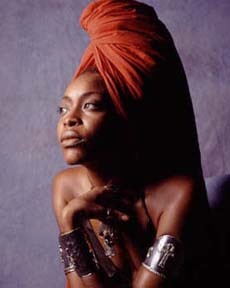 Since that time her voice as an artist has grown along with the respect she’s gained as a woman. 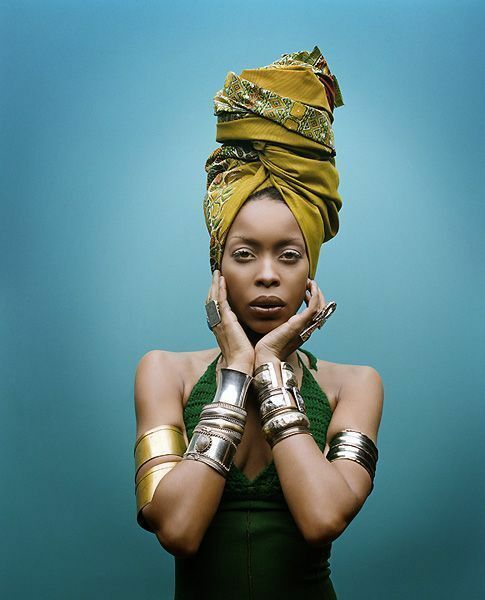 Erykah gave birth to a sound that is so unique to her, yet so conscious and so relevant (ie :why my instagram name being voyage_to_baduizm) She’s a woman who is not ashamed of her truth, nor is she afraid to share it. 1. She likes being kissed on the neck. ( Kiss My Neck).